Infographic on the advantages of listing your home with a real estate agent verses FSBO marketing. 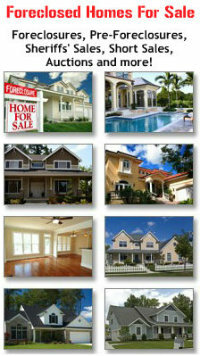 Are you thinking of going for sale by owner (FSBO) to save commissions on the sale of your house? Well, think again. Yes, you can save 4 to 6% in Realtor's commission, but are you ready to sell at a price that is on average 15% below what a Realtor can get you? Sobering, isn't it?!! Here's what a listing agent can bring to the table and make a real difference. Up-todate knowledge of the marketplace. 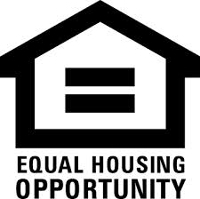 - Information on neighborhood home prices. - Real estate market trends. - On-going information on competing listings. Marketing resources that an online FSBO site cannot match. - The ability to list on the local MLS. - Marketing language that could attract more buyers. - Photography that will attract more attention. - Connection with other professionals with buyers. - Listing syndication for greater exposure. Experience and knowledge in negotiating a sale. - Your Realtor can size up a buyer better than you can. - Familiarity with the paperwork. - Acting as a buffer in negotiations. - Keeping emotions from faring. - Providing advice on a negotiating strategy. - Will sell your home on average twenty days faster. - Screens visitors to avoid "tire kickers". - Will deal with enquiries and provide information. - Prepare professional marketing materials. - Troubleshooting problems that frequently arise during a sale. So, what are you waiting for? Call your Realtor today! !